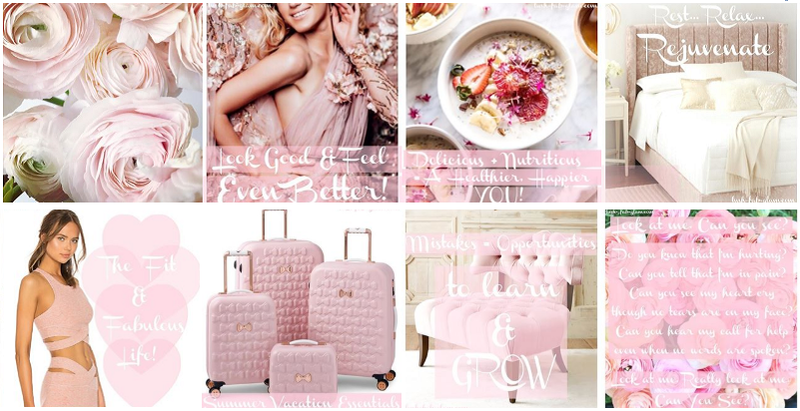 Lush Fab Glam Inspired Lifestyle For The Modern Woman: Success Is Calling, Time To Be Your Own Boss. 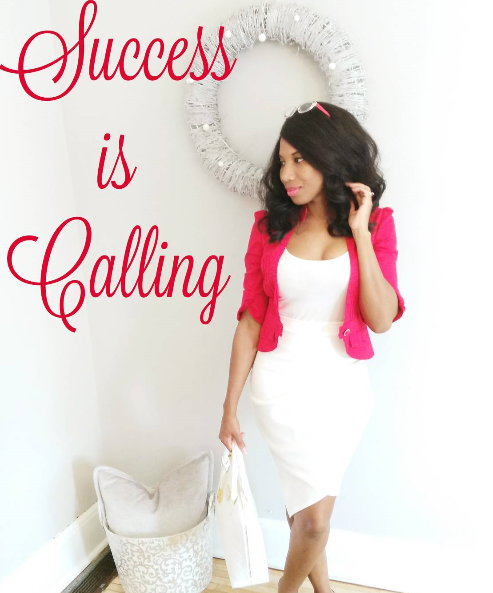 Success Is Calling, Time To Be Your Own Boss. 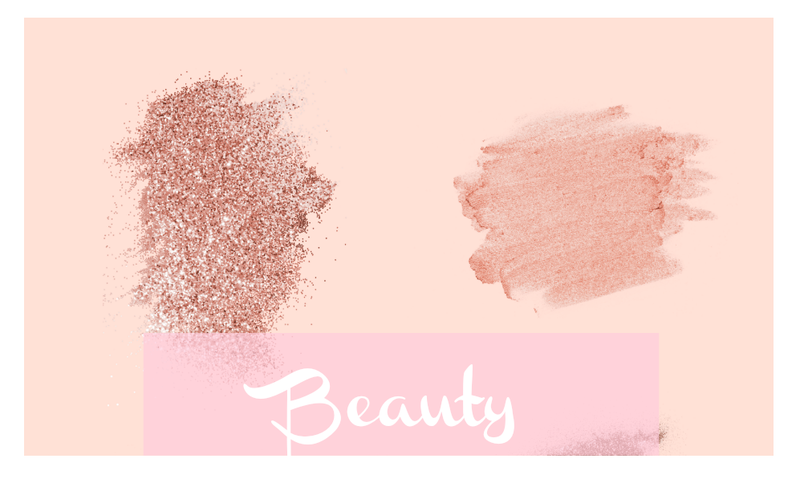 This post is brought to you by Stella & Dot. All opinions are mine. 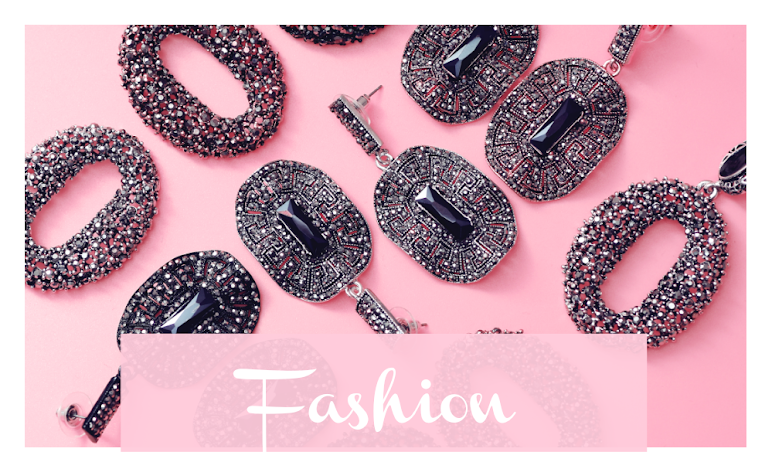 Our love for beautiful fashion and accessories is rather obvious since Lush Fab Glam is a blog dedicated to showcasing the best of it, while showing you how to incorporate fabulous designs and accessories into your personal style, but that's not all we do. 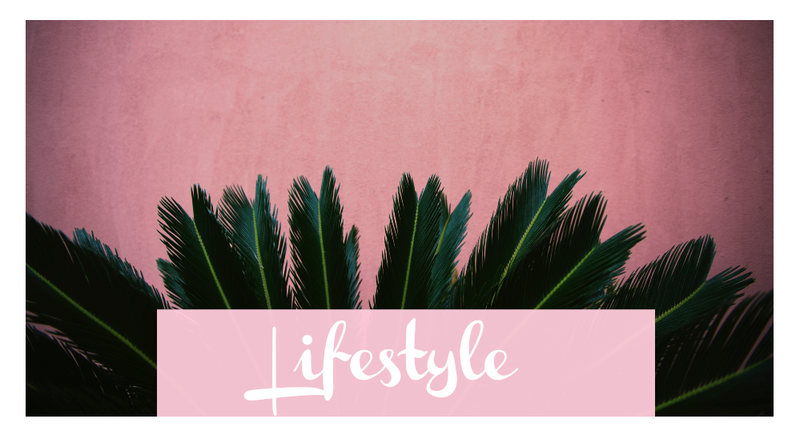 In our daily posts we also encourage our readers to live a well-rounded lifestyle and we share tips and inspiration to help you do so. Be your own boss, call the shots, choose your working hours, work from home, have fun doing what you love. Then you should be a Stella & Dot Stylist. 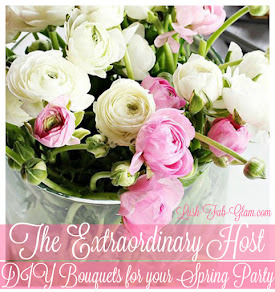 Not only will you earn extra income but you will be part of a community of strong and supportive women. 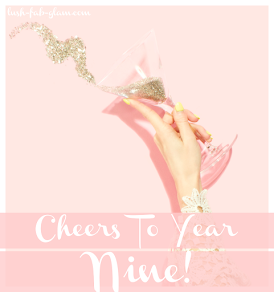 Plus you simply can't pass up the free products and perks that comes with being a personal stylist, hosting in-person or online trunk shows and building your own team of stylists. • An incredible business to call your own. • The ability to work from home and earn extra income sharing the jewelry, accessories, and fashion trends that you love with others. 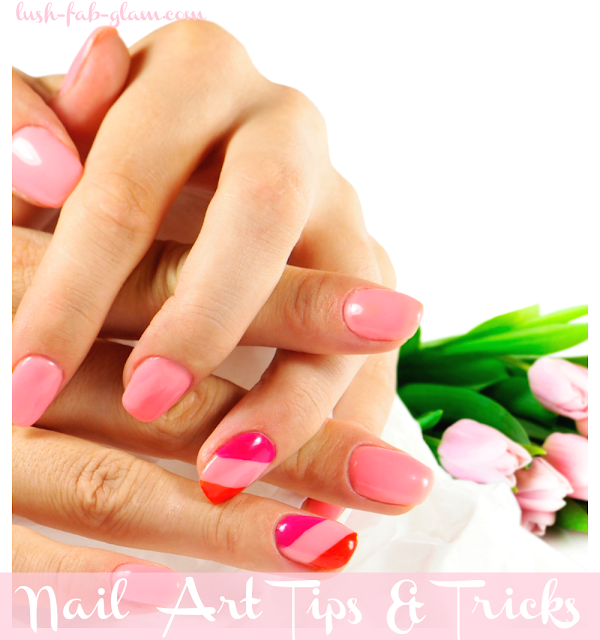 • Free jewelry, as well as significant discounts. 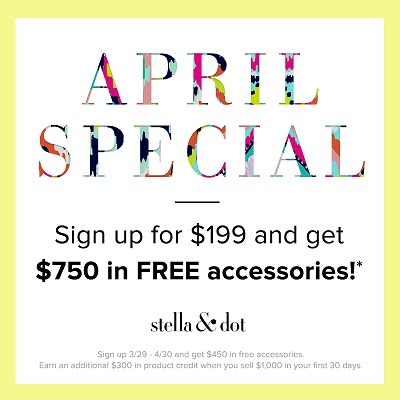 Get $750 in FREE accessories when you sign up as a Stella & Dot Stylist for $199! This offer has been extended to May 6th 2016. Have access to an additional $100 in initial Sample Credit immediately upon signing. Earn an additional $300 in product credit when you sell $1,000 in your first 30 days as a stylist. So what are you waiting for? Click the image below to start your journey to success as a Stylist.